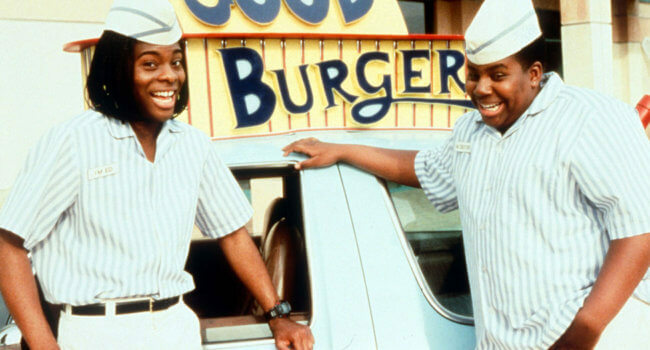 In Good Burger, slacker Dexter (Kenan Thompson) and dim-witted Ed (Kel Mitchell) take summer jobs at the local fast food joint where they greet people with the line “Welcome to Good Burger, home of the Good Burger”. Complete the costume with engraved name tags that say “I’M ED” and “I’M DEXTER”. Colonel Harland Sanders is the founder of Kentucky Fried Chicken, and we have much to thank him for that. As the face of KFC, he’s always seen in a white suit and western tie, even on the side of a bucket of chicken.